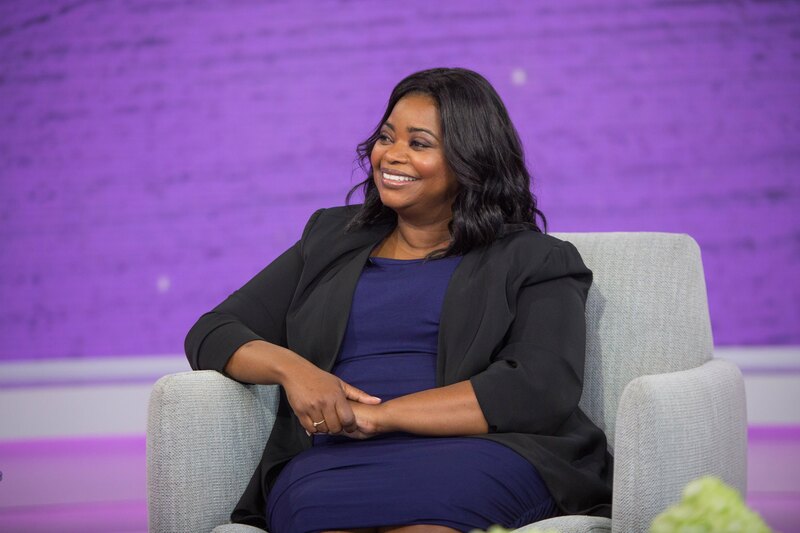 Netflix Picks Up Octavia Spencer’s New Series About Madam C.J. Walker! Academy Award winner Octavia Spencer will star in her very own Netflix series about black hair care mogul Madam C. J. Walker! The upcoming eight-episode series, which will be based on her great-great-granddaughter A’Lelia Bundles’s biography “On Her Own Ground,” will share the story of how Madam C. J. Walker become the first self-made female millionaire in the U.S. by creating black hair care products and improving the hot comb. The exciting news was announced on Sunday at a Television Critics Association press tour. 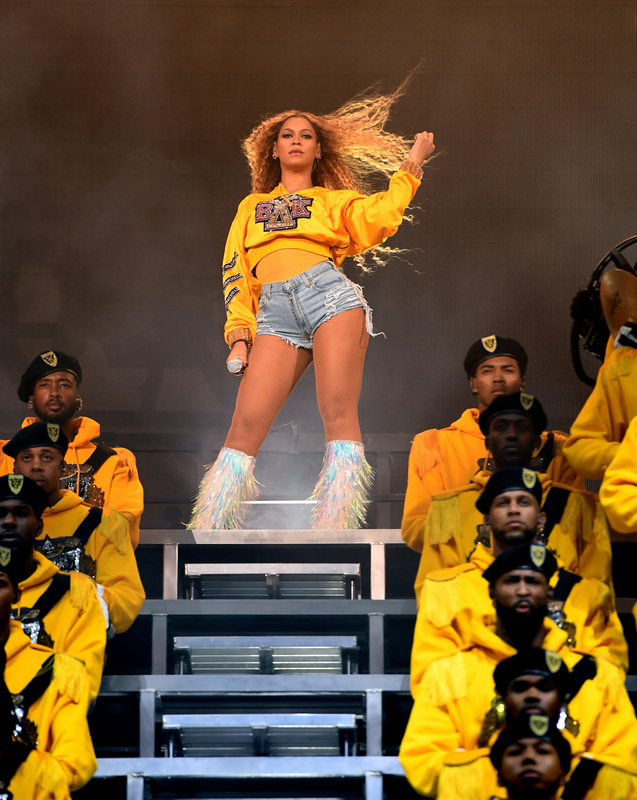 Although the series doesn’t have a release date yet, director Kasi Lemmons, who did “Eve’s Bayou” and “Waist Deep,” will direct the first episode and LeBron James will serve as one of the executive producers. “As I bent over the washboard and looked at my arms buried in soapsuds, I said to myself: ‘What are you going to do when you grow old and your back gets stiff? Who is going to take care of your little girl?’” she told The New York Times in a 1917 interview. Madam C.J. Walker also used her riches for good. She donated thousands of dollars to the N.A.A.C.P., the Tuskegee Institute, churches, and Y.M.C.A.s. Congrats to Octavia Spencer on this amazing accomplishment. We can’t wait to watch!